Italy in one week: how to get the most out of your seven days in Italy. Discover Italy top destinations: Rome, Venice and Florence. Are you really sure you want to see Italy in one week? Italy deserves much more time than that! However, if this is the only time you can allocate to your trip, you should limit your Italy in one week visiting ambitions to no more than three cities. You don’t want to spend all your holiday on a train, do you? Rome, Florence and Venice are by far the top destinations and they are conveniently connected by high speed trains. You may also decide to choose only one or two of these three cities and spend more time there. In that case, refer to my “Italy in 3 weeks” post for more complete itineraries. 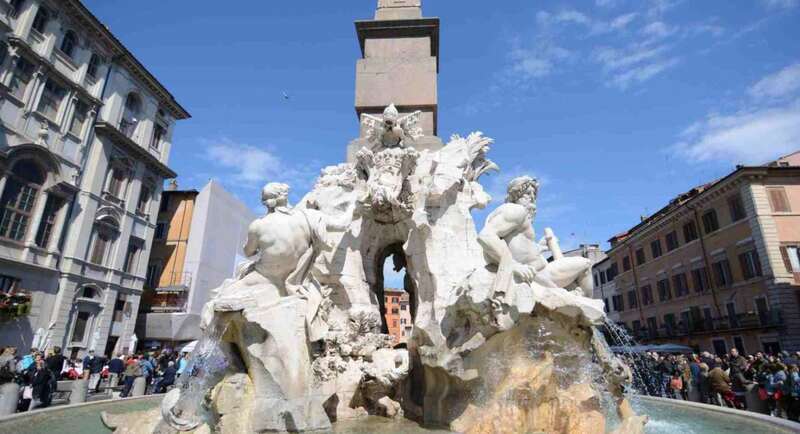 This Italy in one week itinerary is based on my experience, personal tastes and on a reasonable schedule. I’m assuming you will purchase an “open jaws” ticket (meaning: landing and departing in two different airports), to save valuable time. A round trip would imply at least half a day more. I tried to use train / public transportation as far as possible, and showed (in brackets) average transfer times. Would you like some help on your Italian trip planning? Then have a look at my Italy Travel Consultant page! Rome is you first stop of your Italy in one week itinerary. You don’t want to have a car in Rome; walk + hop on – hop off buses (follow this link to reserve on line, no need to print the receipt). Bicycles or scooters, if you dare, are fantastic solutions! Spanish steps, Piazza Navona, Panteon, Fontana di Trevi, Campo dei Fiori, Old Ghetto, Trastevere. 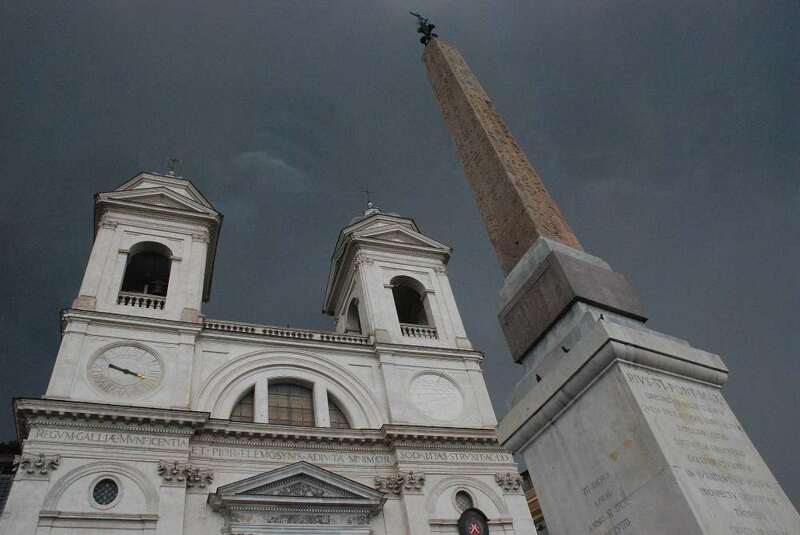 St Peter (consider climbing on top of the dome) + Vatican Museum (RESERVE! queues are terrible – click here if you wish to reserve your visit with Ticketbar). Mercati di Traiano, Fori Imperiali (including Orti Farnesiani), Colosseum, Palatino are unmissable destinations, and for this reason may be crowded. Purchasing the ticket in advance is a clever way to skip the line and to save time . Don’t miss Trastevere + Isola Tiberina (very lively area in summer time, funny & crowded), that’s a nice spot to have dinner and a night walk. The Hotel la Lumiere, a delightful hotel hidden a few blocks away from the Spanish steps, in posh via Condotti. Great roof top, have your breakfast while admiring Rome century old roofs! 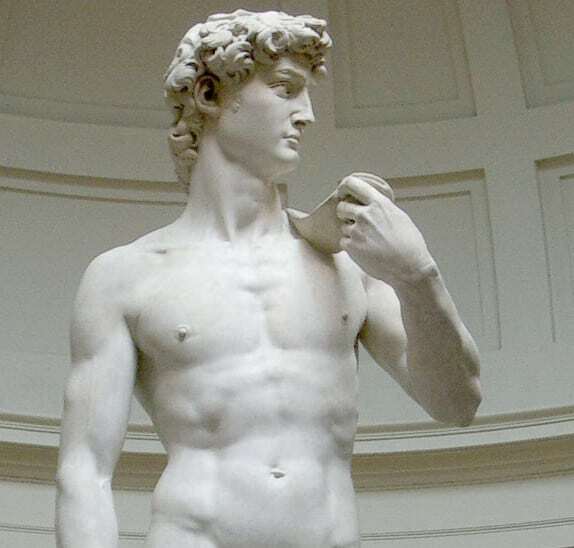 Uffizi, Michelangelo’s David (in Galleria dell’Accademia, the one in front of Palazzo Vecchio is a copy) , Palazzo Vecchio, Santa Croce, San Miniato, piazzale Michelangiolo, Via Tornabuoni, Palazzo Pitti, Boboli, Fiesole (20-30’ out of town). Have a look here for a one day walking itinerary. Just click the link in case you prefer a guided tour, or to skip the line in the main museums. The Grand Hotel Cavour: lots of atmosphere and history for this fascinating hotel located between Santa Maria del Fiore and Palazzo Vecchio. The roof bar will seduce you with its fantastic views over the Santa Maria del Fiore cathedral. 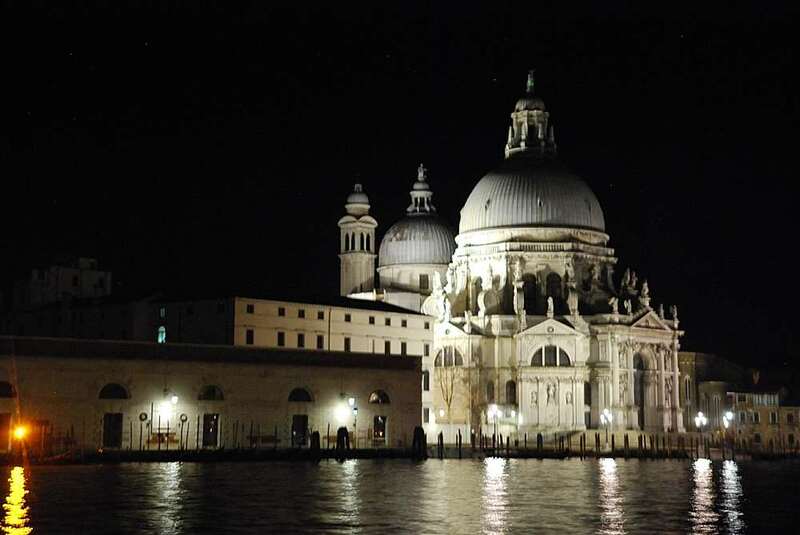 Destination 3: Venice – (2-3 days), Ferry Boat + a lot of walking. Of course Rialto, San Marco and Palazzo dei Dogi, but also fancy Museums (such as Punta della Dogana) and off the beaten track walks (have a look at my posts).If you have a third day, visit Murano-Torcello- Burano (1 day, ferry). Venice main highlights, and especially San Marco church, suffer from very long queues. To skip the line and to know more about its masterpieces, a guided tour could be a clever option. Click here for a good San Marco guided tour. The Hotel Pausania: a charming hotel in the off the beaten path Dorsoduro Neighborhood. Enjoy your Italy in one week itinerary and share any comment, picture or suggestion!